Our 16-month associate’s degree is designed to prepare you to perform diagnostic examinations using high-frequency sound waves to visualize soft tissue structures. The sixteen-month Associate of Applied Science degree is designed to prepare you to perform diagnostic examinations, as requested by a physician, using high-frequency sound waves to visualize soft tissue structures. As a sonographer, you'll work in hospitals, clinics, and doctors’ offices. Upon graduation, you're eligible to take the American Registry of Diagnostic Medical Sonographers (ARDMS) examination in general physics, abdominal, and OB/GYN sonography. 112,700 jobs in the U.S., expected to grow 24 percent before 2024. Fully accredited by the Commission on Accreditation of Allied Health Education Programs. The Diagnostic Medical Sonography program at Tyler Junior College is committed to serve the local community and students in providing for the training of necessary job skills, and the proper education needed to fulfill the duties of a Diagnostic Medical Sonographer. The DMS program is also committed to graduate students capable of attaining the status of Registered Diagnostic Medical Sonographer. The program provides access and equal opportunity to all qualified individuals who apply. The sixteen-month Associate of Applied Science (AAS) degree is designed to prepare skilled professionals to perform diagnostic examinations, as requested by a physician, using high-frequency sound waves to visualize soft tissue structures. 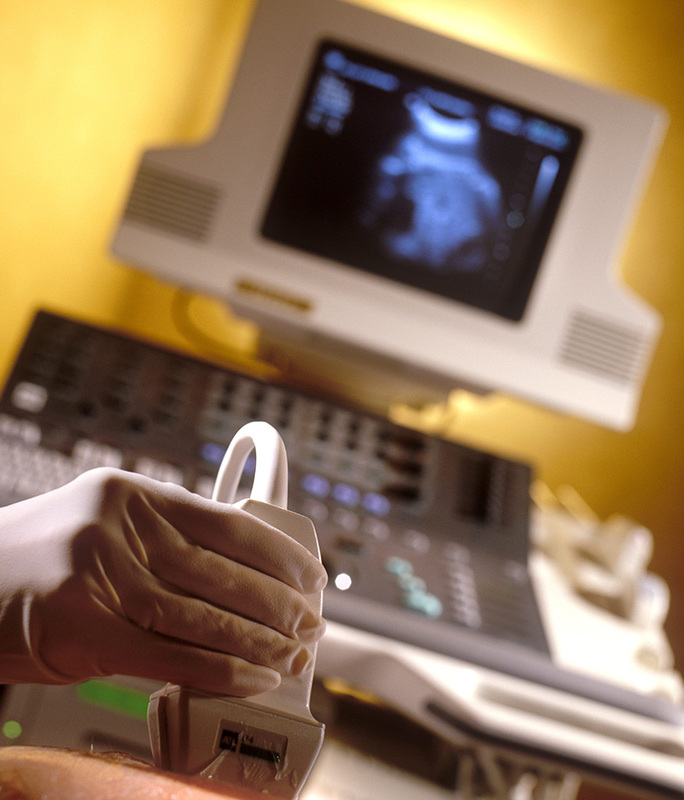 Sonographers work in hospitals, clinics, and doctors’ offices. Vascular technologists specialize in imaging blood vessels. Our Vascular Technology enhanced skills certificate is designed for graduates of a Commission on Accreditation of Allied Health Education Programs (CAAHEP) accredited school in diagnostic medical sonography or credentialed Diagnostic Medical Sonographers. TJC is an open admissions college; however, acceptance into the Diagnostic Medical Sonography program is limited. Acceptance into the program is based on criteria utilizing a point system and reviewed by an admissions committee. Because of limited enrollment in the program, all applicants who meet the basic admission requirements will not be interviewed nor accepted into the program. Applicant ranking by the point system will determine admission decisions. Radiologic technology is a great profession if you love helping people while working with the latest medical imaging equipment.